The Keith Brymer Jones Brexshit Mug has been so popular we’ve sold out BUT it’s only a short extension before our next delivery arrives. Secure your own deal on the coolest Brexit mug by pre-ordering yours now. Whatever your position on Brexit, anyone following Britain’s preparations for leaving the EU will appreciate it’s a mess. So the Brexshit Mug is a Brexit mug for all of us, on all sides of the debate, who are fed-up with the whole thing and just want to sit down with a nice cup of tea. 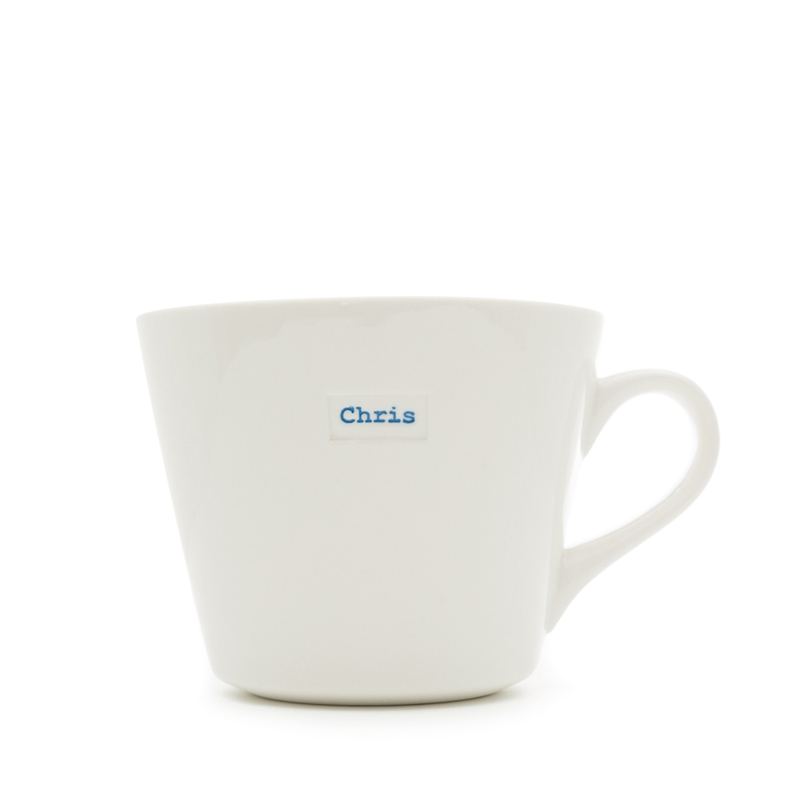 The Keith Brymer Jones Brexshit Mug – the mug that isn’t afraid to tell it like it is. The Brexshit Mug has proved so popular that we’ve completely run-out BUT we have more on the way! Secure your own deal on the coolest Brexit mug by pre-ordering yours now. The “Brexshit” bucket mug from Keith Brymer Jones is a Brexit Mug we can all get behind. The Brexshit Mug is for everyone who has had enough of Brexit overload, and just wants to sit down and have a chat over a nice cup of tea. Made from super white porcelain and designed by master ceramicist Keith Brymer Jones. Both dishwasher and microwave safe and made from hard-wearing white ceramic.